Western Work Force respects the cultures and traditions of Indigenous people, and we are committed to increasing the employment participation rate of Indigenous people within our business and workforce. As part of this commitment Western Work Force offers a positive environment, including recognising the respect and a comprehensive understanding of Indigenous cultures and traditions. Our strategic plan for Indigenous engagement is to ensure our business focuses on a coordinated approach to improve Indigenous community engagement practices, recruitment, training and retention. 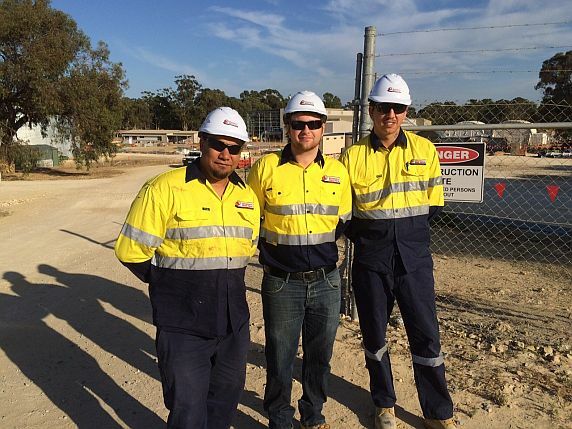 Western Work Force currently supports a wide range of Client’s with skilled and un-skilled Indigenous people across multiple projects throughout Western Australia.